POPE Francis has spoken out about the senseless killing of the innocent, following an Easter marred by deadly bomb attacks in Belgium and Pakistan. Pakistan authorities launched a paramilitary crackdown in response to a suicide bombing on Easter Sunday in a public park in Lahore. At least 70 people were killed and about 300 wounded, with the death toll expected to rise. Most of the victims were women and children enjoying an Easter weekend outing. A faction of the Pakistani Taliban called Jamaat-ul-Ahrar claimed responsibility for the attack, issuing a statement making it clear that “the target was Christians”. Across Europe, sweeping police raids continue in search of terror suspects tied to the March 22 bomb attacks in the Belgian capital, Brussels. A bombing at Brussels airport and an attack at a metro station claimed 35 lives and wounded more than 300. Pope Francis used his Easter Sunday message to urge the world to use “weapons of love” to combat the “brutal violence” of terrorism. He spoke specifically of the victims of the Brussels attacks, as well as those who have lost their lives in terror attacks in Turkey, Nigeria, Chad and Iraq. “May he (the risen Jesus) draw us closer on this Easter feast to the victims of terrorism, that blind and brutal form of violence which continues to shed blood in different parts of the world,” Pope Francis said from the central balcony of St Peter’s Basilica. “With the weapons of love, God has defeated selfishness and death,” he said. The 79-year-old pontiff urged people to channel the hope of Easter in order to defeat “the evil that seems to have the upper hand in the life of so many people”. Pope Francis expressed the hope that recent talks could resolve the conflict in Syria in order to end the “sad wake of destruction, death, contempt for humanitarian law and the breakdown of civil concord”. 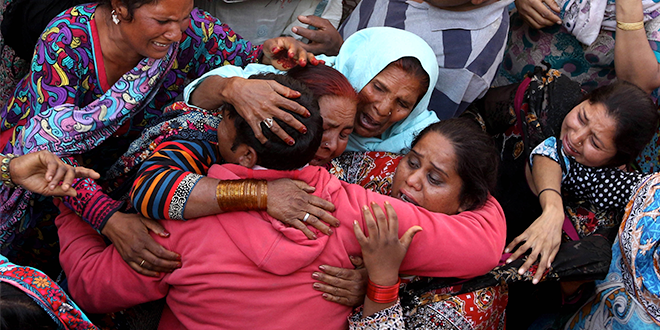 A day later, and in the wake of the bomb attack in Lahore, Pope Francis appealed to the government of Pakistan to take steps to ensure the safety of the country’s Christians and other minorities. “Easter was bloodied by a hideous attack, which massacred many innocent people, mostly families belonging to the Christian minority – especially women and children – who were in a public park joyfully celebrating the Easter holiday,” he said. After reciting the Regina Coeli prayer with pilgrims gathered in St Peter’s Square, Pope Francis condemned the Lahore attack as a “cowardly and senseless crime”. He appealed to “the civil authorities and all community leaders in that nation to do everything possible to ensure the security and serenity of the population, particularly the most vulnerable religious minorities”. “Violence and homicidal hatred lead only to pain and destruction; respect and brotherhood are the only paths that lead to peace,” the Pope said. Pakistan has been plagued by militant violence for the past 15 years, since it joined a United States-led campaign against Islamist militancy after the September 11 attacks carried out by Al Qaeda. Amid the dark events of global violence, there remained a shard of light – hope for Salesian Father Tom Uzhunnalil, kidnapped in Yemen a month ago. 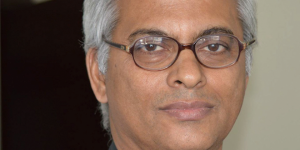 Head of the Apostolic Vicariate of Southern Arabia Bishop Paul Hinder said it appeared Fr Uzhunnalil “was still alive in the hands of his kidnappers”. Fr Uzhunnalil, an Indian, was kidnapped on March 4, from a home for the aged and disabled run by the Missionaries of Charity in Aden, Yemen. Four nuns of the Missionaries of Charity and 12 collaborators were murdered in the attack. In late March a rumour began in India that militants connected to the so-called Islamic State group planned to crucify Fr Uzhunnalil on Good Friday. The rumour spread around the world through social media. However on March 21, leaders of the Salesian order in India said there was no evidence to support the reports. 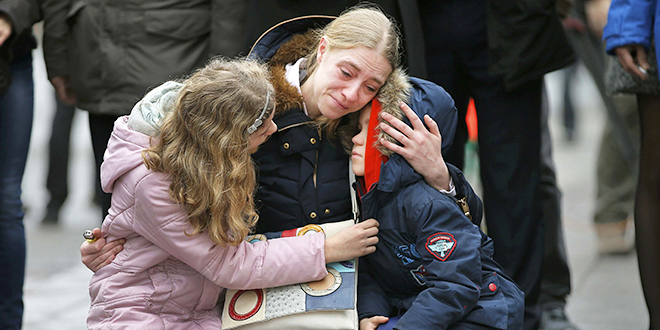 “Nobody knows exactly what is happening,” Bishop Hinder said on March 28. “I have sufficient reason to doubt” the reports of Fr Uzhunnalil’s death, he said.